Have you been thinking about getting bees? Need a little help with setting up packages? Want assistance managing the bees throughout the year? 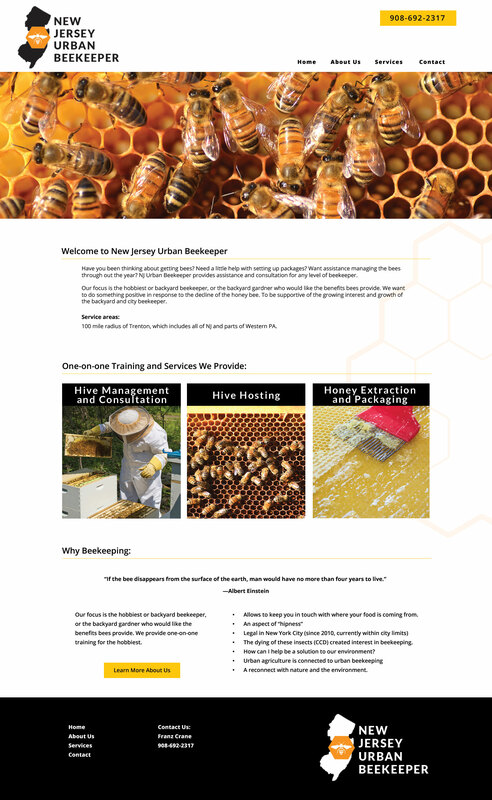 NJ Urban Beekeeper provides assistance and consultation for any level of beekeeper. Our focus is the hobbyist or backyard beekeeper, or the backyard gardener who would like the benefits bees provide. We want to do something positive in response to the decline of the honey bee.